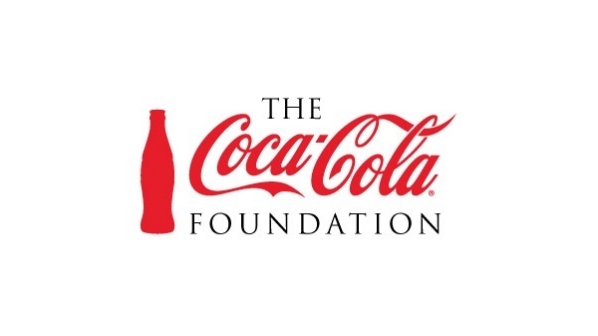 PHILADELPHIA, PA, Monday, July 12, 2016 — The Coca-Cola Foundation has awarded a $50,000 grant to Teenshop, Inc., a national organization dedicated to nurturing “girls with goals.”® The grant will be used to enhance Teenshop’s successful college preparatory programs and initiatives, including college campus tours, pre-college summer program, and book scholarships for Teenshop’s graduating seniors. 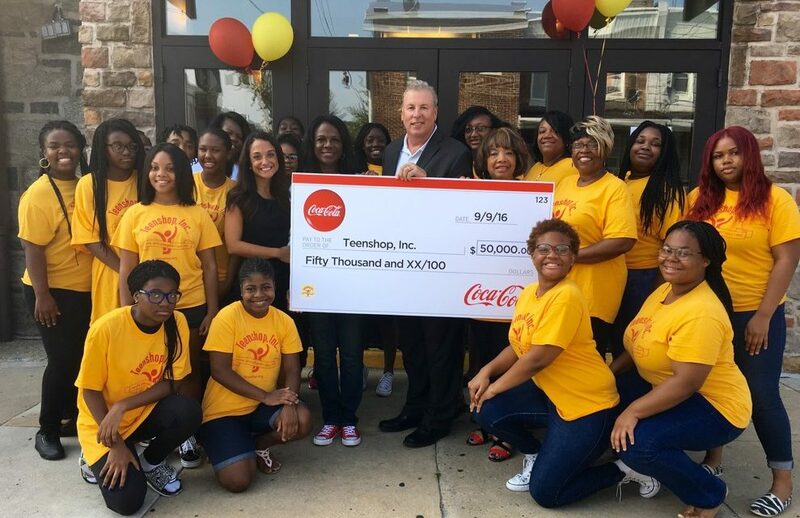 According to Teenshop, Inc.’s Founder and CEO Elleanor Jean Hendley, the grant represents the single largest contribution in the history of the organization and represents an investment that will continue to move Teenshop forward in a significant way. Teenshop, Inc. offers an innovative series of life skills workshops, educational and cultural field trips community service projects and signature programs that expand opportunities and experiences for the young women it serves. The organization hosts a Residential College Prep Summer Program for Rising Seniors, held every July at the prestigious Bryn Mawr College in which the girls get an immersion experience of college life. Teenshop, Inc., a 501(c) organization, was founded in 1985 by Elleanor Jean Hendley, an Emmy Award-winning journalist and former educator, to prepare “girls with goals”® to become caring, courageous leaders and change agents in their communities and beyond. As a former New Jersey public school teacher who created and directed an award-winning after school dance program for girls, Ms. Hendley knew firsthand how enrichment activities help students achieve and builds self-esteem. The organization has organically grown to include five chapters across the country: Philadelphia (3), New Jersey (1) and Los Angeles (1). More than 125 girls, ages 13-18, enroll annually and ALL graduates attend college or professional schools. The organization has graduated thousands of girls – many who are now successful working women and have come back as alumnae to assume leadership positions in their former chapters.